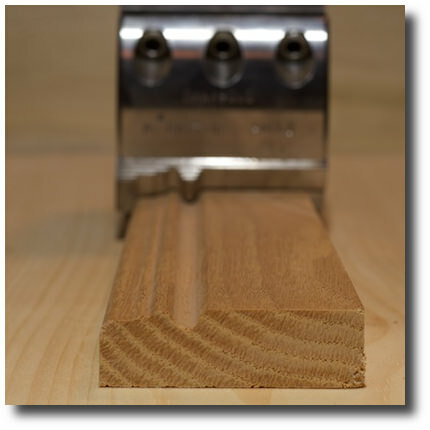 Our custom moulding profile creation starts with an idea. 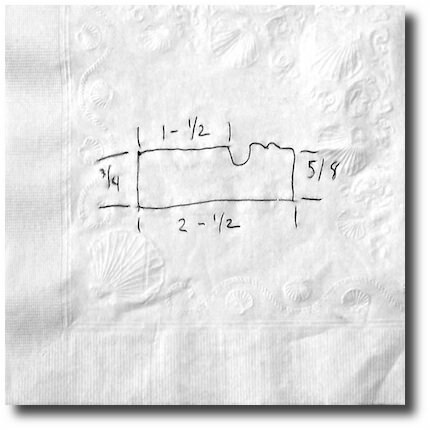 It does not matter if your design idea is scratched on a napkin, sketched on graph paper, or drawn in AutoCad. When you place the order we will require a nominal down payment. 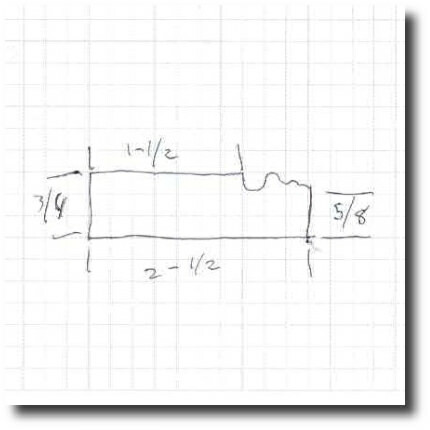 After we recieve the down payment, we will create a CAD drawing that exactly matches your sketch for aproval. 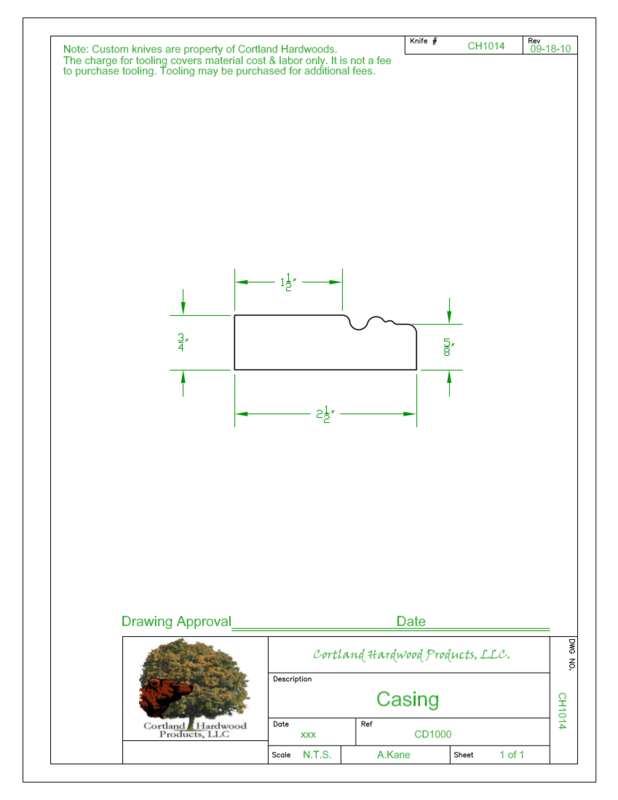 We will then submit our drawing back to you for your final approval before we create the custom tooling.